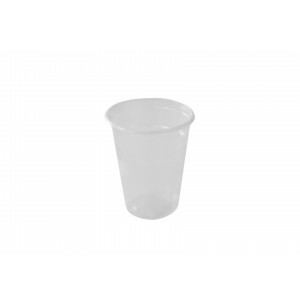 Packaging supplier and manufacturer, Oh My Packaging, We have many pound line wholesale packaging supplies in stock now for resale, please contact us by email for larger orders. 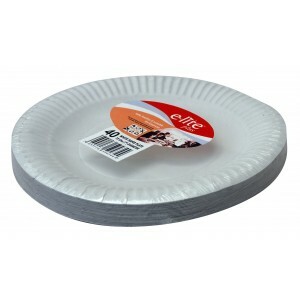 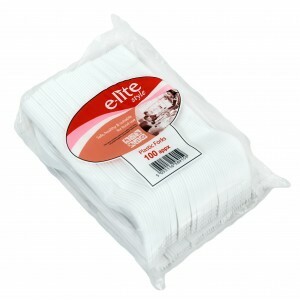 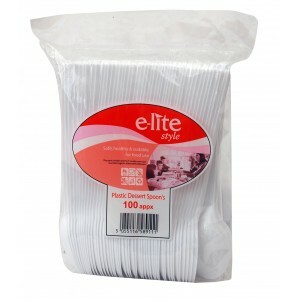 18cm E-lite Style Disposable Plastic Plates (25's) These 18cm elite style disposable plastic ..
7'' E-lite Style Paper Plate (40's) These 7" e-lite style paper plates are ideal for fa..
7oz E-lite Style Clear Plastic Cups 7oz "E-lite Style" clear plastic cups are ideal for weddings,..
7oz White Plastic Cups 7oz clear plastic cups are ideal for weddings, engagement parties a..
E-lite Style 1 Pint clear plastic glasses. 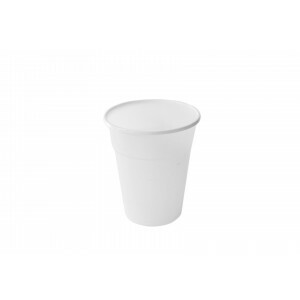 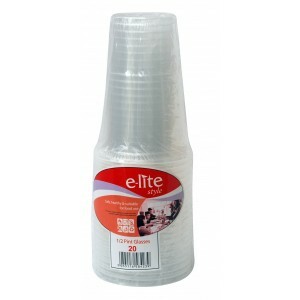 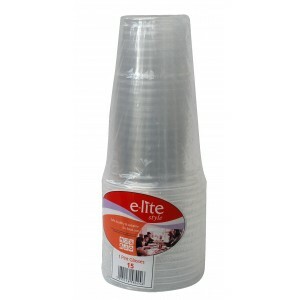 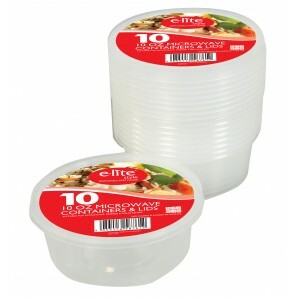 These 1 pint clear plastic disposable glasses strong e..
E-lite Style 1000cc Micro Containers with Lids These light-weight rectangular takeaway E-style Mi..
E-lite Style 10oz Round Micro Containers & Lids (10 Pack) These E-lite Style 10oz Round Micro..
E-lite Style 500cc Micro Containers with Lids. 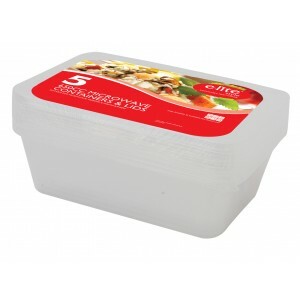 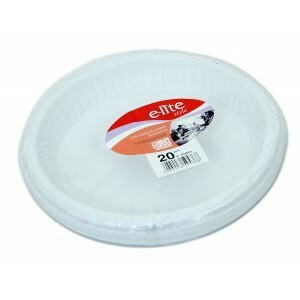 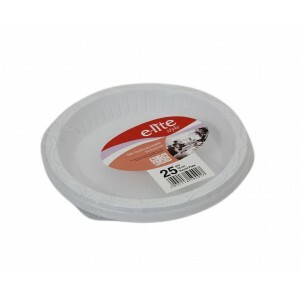 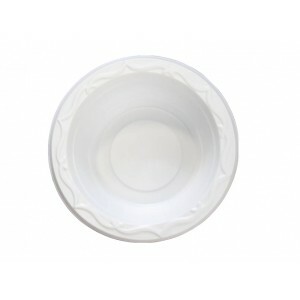 These light-weight rectangular takeaway E-sty..
E-lite Style 12cm 5oz Plastic Bowl (25pk) These E-lite Style 12cm 5oz Plastic Bowls are idea..
E-lite Style 650cc Micro Containers with Lids. These light-weight rectangular takeaway E-style Mi..
E-lite Style White Plastic Dessert Spoons E-lite Style Disposable White Plastic Dessert Spoons ar..
e-lite style plastic plates 15's, disposable plastic plates 23cm, e-lite style white plastic disposa..
8oz E-lite Style Plastic Bowls These E-lite Style 8oz Plastic Bowls are ideal for family occasion..
E-lite Style half pint plastic glasses These 1/2 pint clear plastic disposable glasses strong eno..
E-lite Style White Plastic Forks E-lite Style Disposable White Plastic Forks are made from polyst..